United Airlines Flight 93 was hijacked by four Al-Qaeda terrorists as part of the September 11 attacks. It crashed into a field in Somerset County, Pennsylvania, during an attempt by the passengers and crew to regain control. 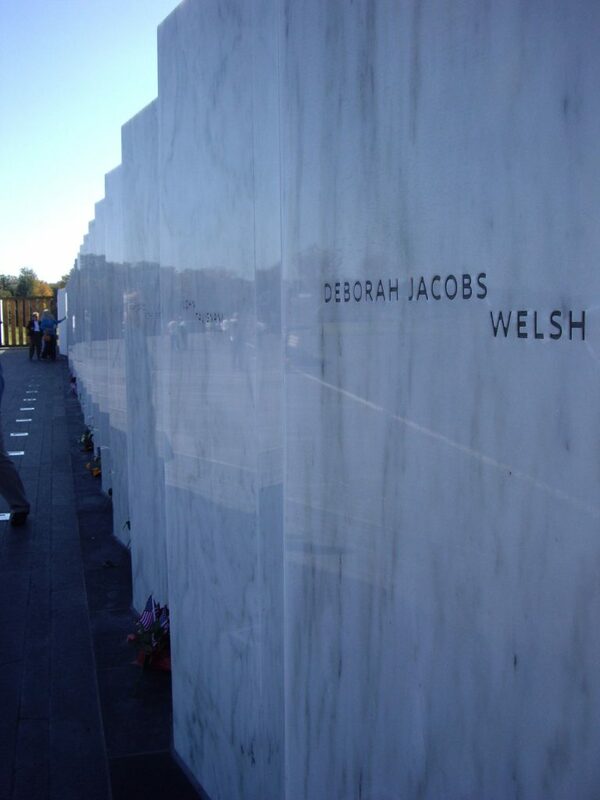 The Wall of names is pictured.